Are you facing a divorce and receive social security disability? Divorce and social security disability raises interesting issues about lump sum back payment and payments going forward and to what extent the payments are marital assets. The Michigan Court of Appeals has decided that social security lump sum back payments are marital assets to the extent they were accrued during the marriage. Lee v Lee, 191 Mich App 73, 477 NW2d 429 (1991). The Michigan Court of Appeals has decided that future social security payments are NOT marital assets to be divided in a divorce. Lee v Lee, 191 Mich App 73, 477 NW2d 429 (1991). Future payments are considered in a claim for spousal support. 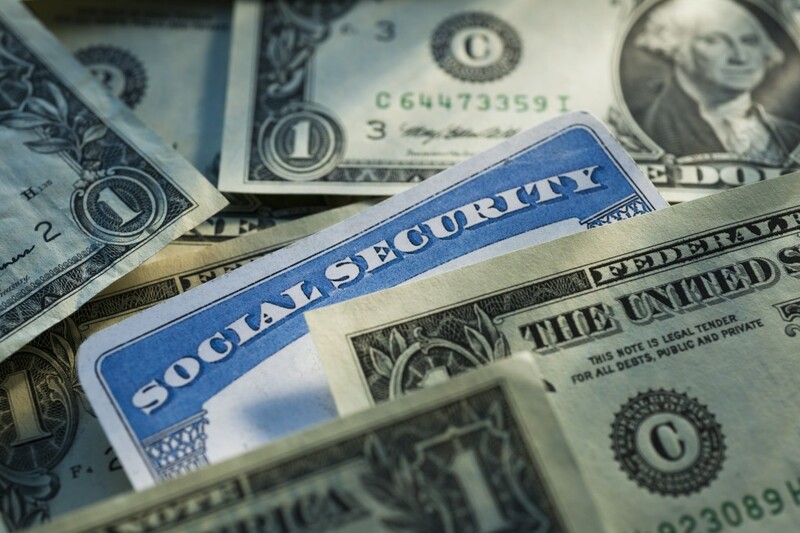 If you are facing a divorce involving social security disability, we can help. We can give you good advice you need to get you through a difficult period of family transition. We will aggressively represent you in court and give you realistic expectations.